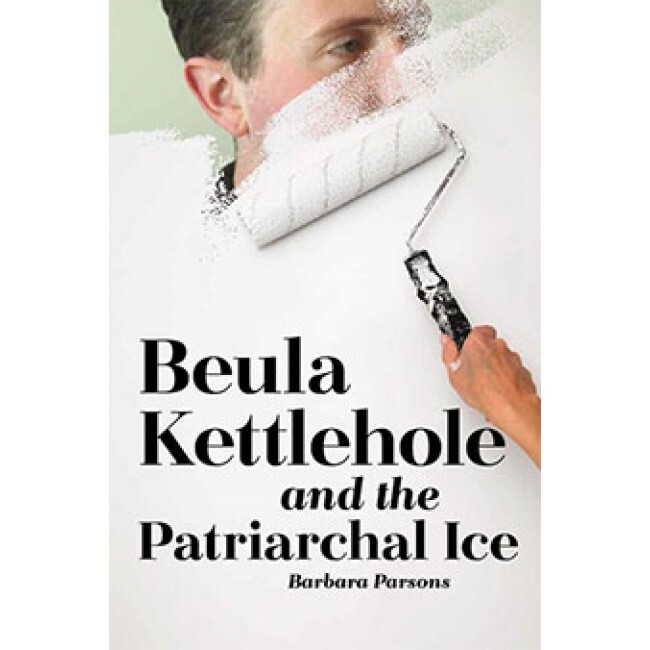 This is a reissue of Beulah Kettlehole and the Patriarchal Ice, originally published by Writers Club Press in 2001. Set in Bogotá, Colombia, in 1971, Claire Chesterton, blonde, on the flashy side, and bit overdone, arrives at the Trade Delegation as a typist. She fears that her marriageable time is up, when a makeover results in her unexpectedly having several suitors. This atmospheric and satirical story features a cast of characters including the delegation’s Number Three, the insidiously charming lush Jeremy Jooning, whose humdrum marriage quickly puts him on to the scent of Claire’s new-found confidence. Claire’s fragile hopes for success are quickly dashed by Jooning’s cruel infidelity when, at last, she finds herself on the brink of true liberation. Barbara Parsons born 1930 in naval family, Portsmouth, England, As career civil servant in British Foreign Office, worked in consulates and embassies in East Asia, North Africa, Europe, South America, and U.S. Married and lives in Charlottetown, PE. "...sad and funny novel in a colorful setting. Highly original." - Wilma Shore, author of short stories, O Henry Prize Stories, etc.